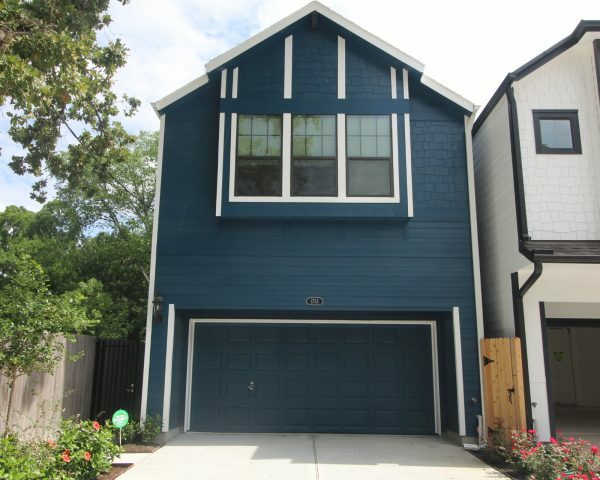 Montrose - Bonnie Brae St.
Sandcastle Homes offers Houston TX Inner Loop homes at Montrose on Bonnie Brae St. featuring our most popular floorplans. Our Bordeaux floorplan won ‘Houston’s Best Town Home Product Design’ by the Greater Houston Builders Association in 2015. This plan includes a large dining, living, and kitchen area. The two secondary bedrooms have an adjoining jack-and-jill bathroom. All bedrooms have oversized walk-in closets and are located upstairs with the game room. 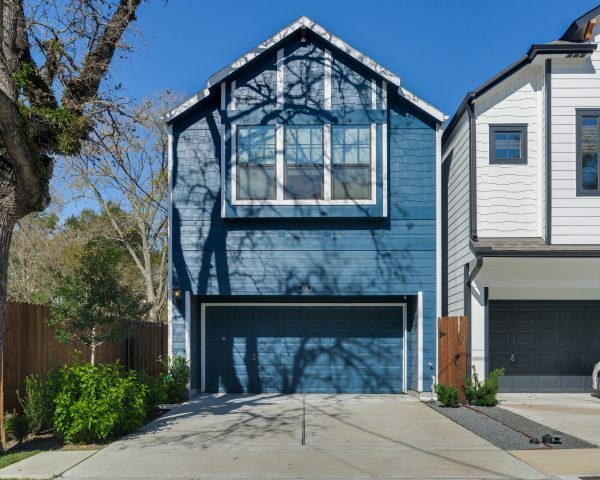 Contact Mike Taylor at 281.543.6360 or miketaylor@sandcastlehouston.com for showings, tours, and more information on our Houston TX Inner Loop homes at Montrose on Bonnie Brae St.